I recently attended my first London Fashion Week and I can’t lie it was amazing! If you follow me on Instagram then you’ll have seen a little bit about what I got up to, but I thought it would be a good idea to go into a bit more detail on my fashion week experience! So naturally I’m starting off with the most important thing…what I wore. I’ve already linked all the items on my page on the 21 Buttons app, so if you want the direct links head on over! The second outfit was possibly my favourite as it was a little more ‘out there’, whilst still being very ‘me’. I’m absolutely loving midi skirts right now and have two colours of this style skirt now! Pair it with some trainers and it automatically makes it look a bit more casual. The jumper is from Starsica’s AW/18 collection, which the company Wear The Walk have rented out to me. I’m trying to do my bit to be more eco friendly, and I love what the team at Wear The Walk are doing right now. They rent out designer items so you can have an ever revolving wardrobe! Definitely check them out if this interests you. Oh and FYI I’m trying to make wearing band t-shirts that you ACTUALLY buy at the concert cool. The ones you buy in the shops (the Metallica and guns and roses ones if you know what I mean) which have just been mass printed as a fashion trend just aren’t the same- sorry. For day 3 I decided to again, keep it pretty casual with this knitted co-ord from ASOS. Unfortunately for me, I’d planned to wear this outfit on the HOTTEST DAY EVER. After feeling like I was going to melt in the ground, and attending the most amazing show by JD x Adidas, I had to duck into Topshop and buy another outfit to change into. Moral of the story- wear weather appropriate clothing. Having said this, it was a pretty cute outfit though right?! I don’t really have any still photos from the shows and events I attended (sorry, bad blogger I know), but have plenty of video clips saved down in my LFW Instagram highlight reel! But I’ll break it down a little bit for you. On Sunday I attended a few shows scheduled by the company Fashion Scout and saw the new SS19 collections from F.H Christensen, Starisca and A-Jane. I think my favourite of them all had to be Starsica, just as the new collection had so many pieces which would be really wearable and suited to my style! Pinstripe pink suits, tropical prints, bold florals, PVC rain mac’s, rainbow midi skirts…need I say more?! The events, the shows, the atmosphere, meeting so many lovely bloggers- the list goes on. I had an amazing time at fashion week, and would do it all again in a flash! I feel really lucky to have been invited to some amazing shows after only blogging for a year and can’t wait for fashion week in Feb! Plan ahead, get organised and enjoy it. 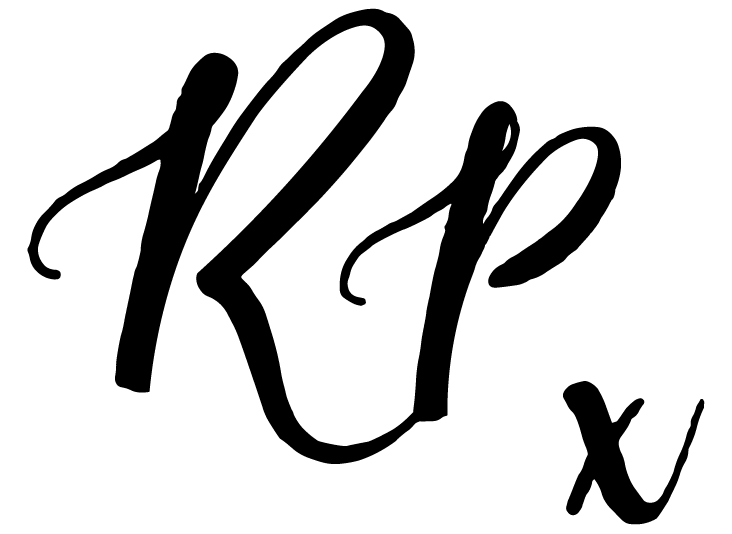 If you’re wondering how to get invited to events then my main tip would be to do your research and send out emails to the relevant PR’s/ designers/companies a couple of months before fashion week. I’ve also listed my 5 must-have items below that’ll get you through! Pack a pair of trainers, flip flops or foldable flats in a bag in case your feet get sore. I didn’t have this problem as I’m a trainer kind of girl, but for all you out there who like to hurt your feet for fashion, this is a must have! KEEP HYDRATED. Okay, sorry for the capitals but this one is very important. Fashion week can be hectic and you need to have your head straight. You’ll also be attending events where there is lots of alcohol available so it’s important not to get dehydrated. Trust me to mention food, but this is so important. The shows/events you might be attending could be quite close together and it’s very easy for your normal eating pattern to fall out of place. Make sure you pack a snack to keep you going in an emergency hunger moment. Your small little bum bag may look cute, but trust me, it’s not going to hold everything you need. Pack a tote bag which you can use for above water bottle and snack and any freebies you may acquire etc. It’ll look cuter than dashing into a shop to buy a 5p M&S plastic bag (this didn’t happen but I mean…just imagine). I’m not talking your whole make up bag, but carrying your make up essentials (for me concealer, lip balm and a small mirror will do) is a must. Fashion week consists of long days, and touch ups will be essential. I normally use my phone to organise my life, but I’ve recently started using a diary and it’s made my life a lot more organised. With busy days and lots of events scheduled in, it’s so useful! 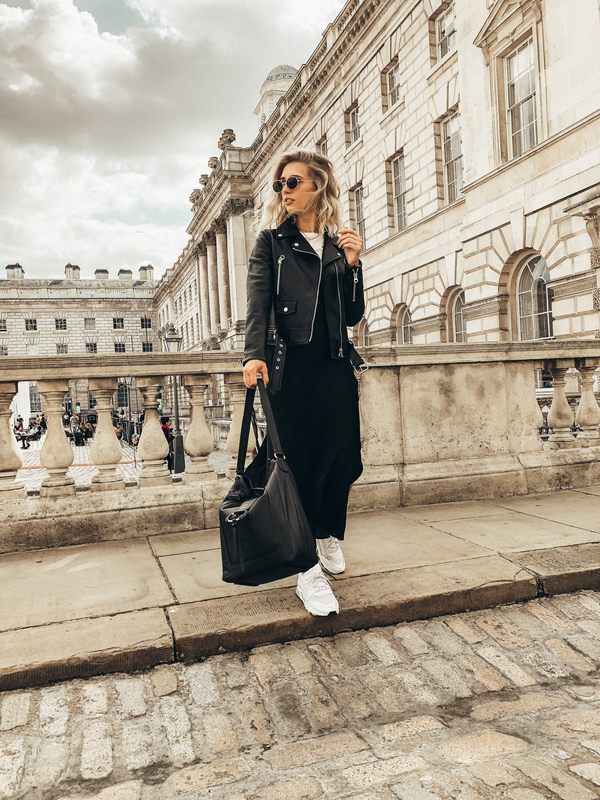 "BLOGGING – 1 YEAR ON…"
"MY TOP TIPS FOR GROWING YOUR INSTAGRAM ACCOUNT"
It seems like you had an amazing time at LFW. I love all your outfits also, they’re so chic and stylish!